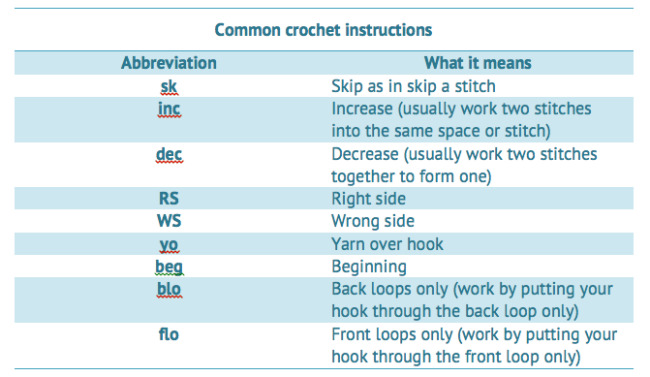 If you are learning how to do crochet, you will first need to begin with the basic stitches. 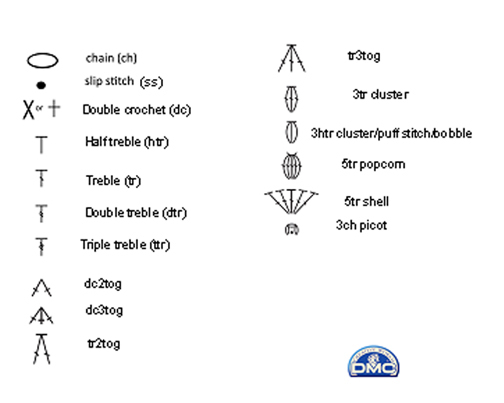 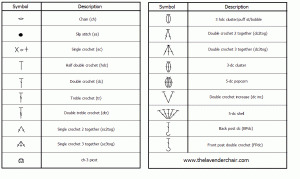 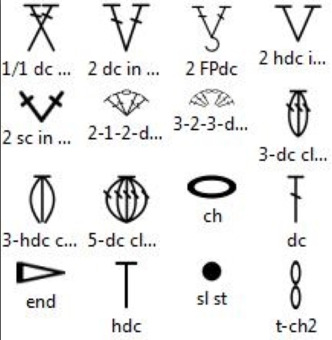 Once the basic crochet stitches are done, you will need to know how to read crochet patterns. 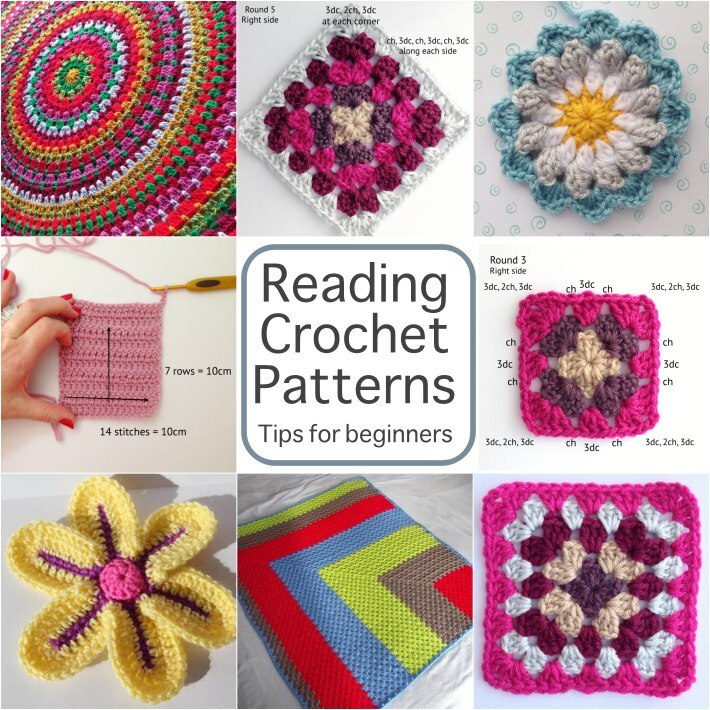 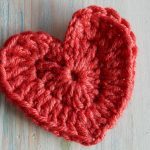 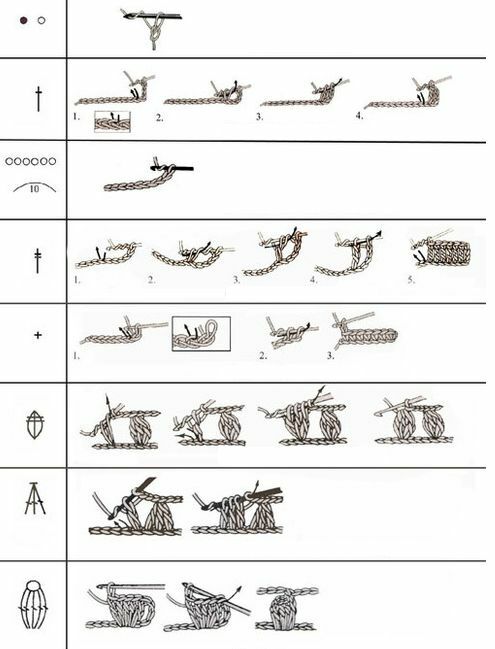 There are different kinds of beautiful designs that can be created by crochet and it is important to be able to read the instructions so that you can create a pattern just right. 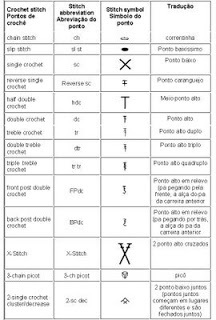 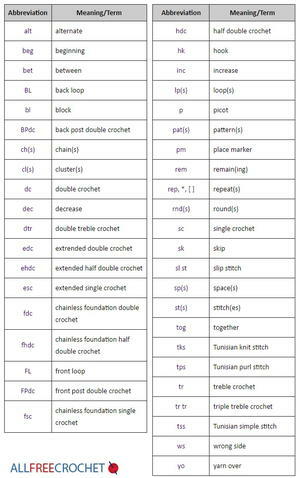 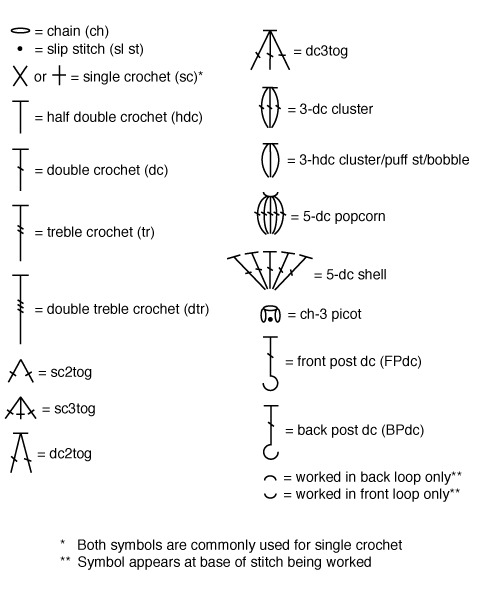 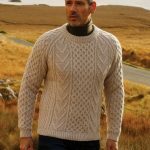 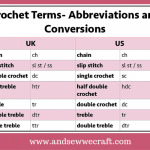 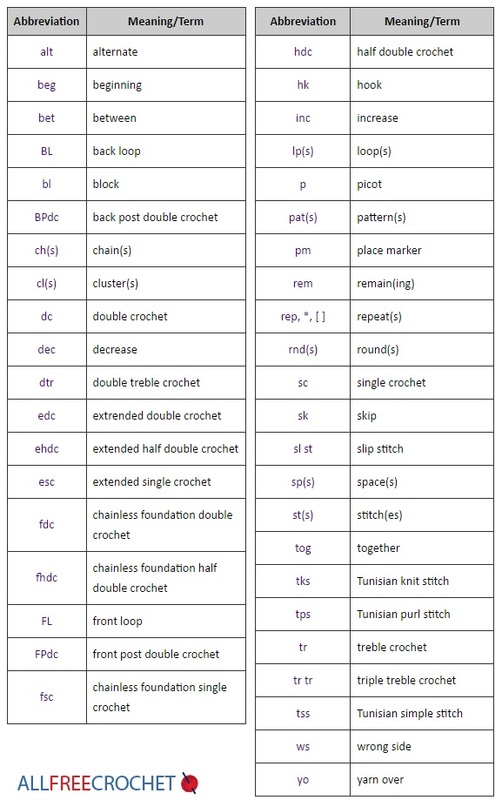 Once you have gotten familiar with the abbreviations, a typical crochet pattern will need to be worked in the form of row. 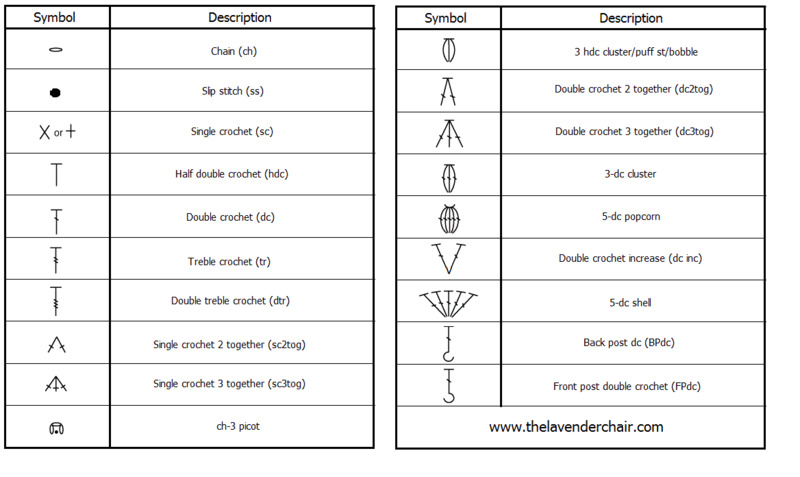 It is similar to making an afghan when one goes back and forth in order to form a flat piece of patterned fabric. 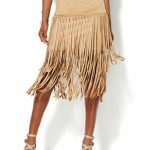 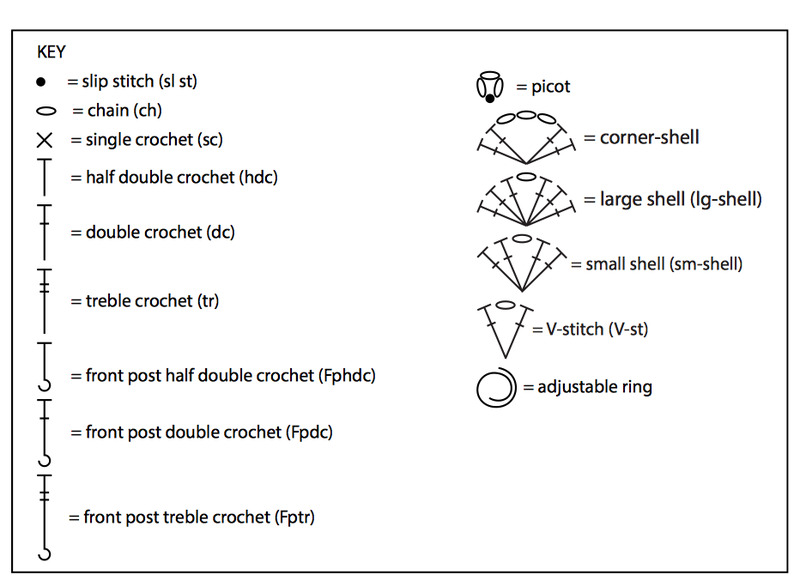 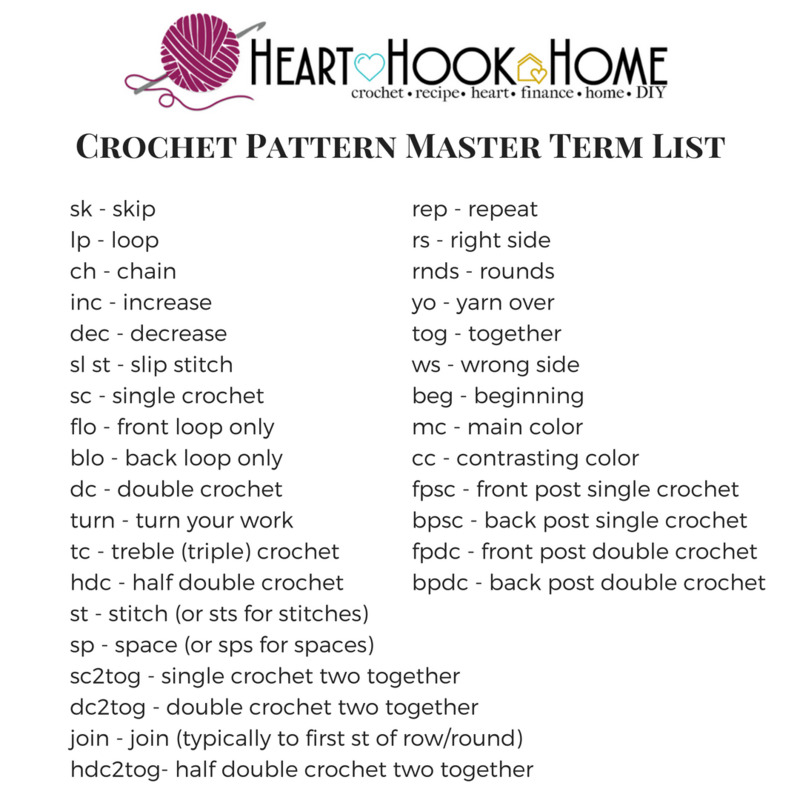 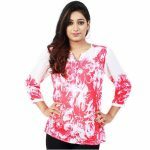 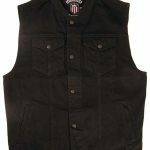 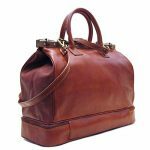 Crochet patterns could also be in rounds where it is worked round in a tubular fashion with no seams formed. 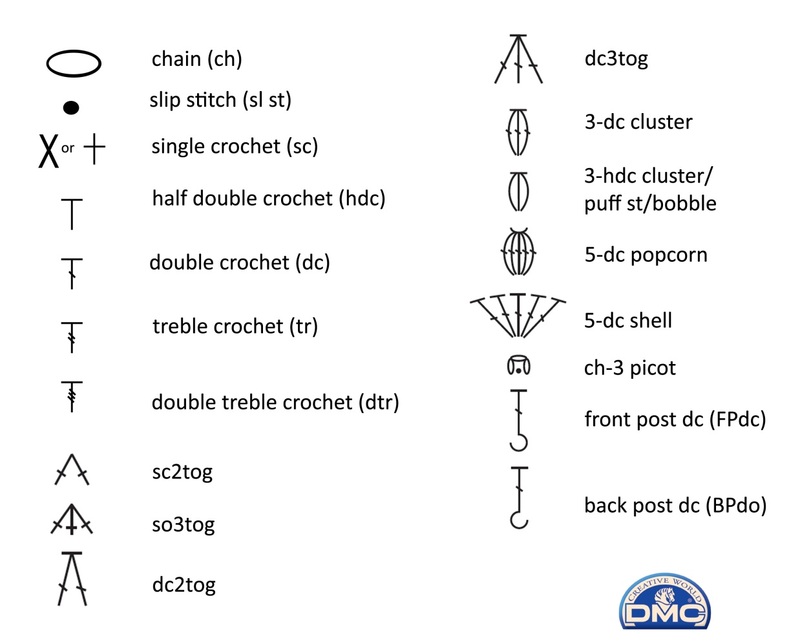 The slip knot is important to get started on any crochet pattern.